Buff Academy is the place for golf course operators and golf industry experts to meet, learn, grow, and educate each other about the business of golf. 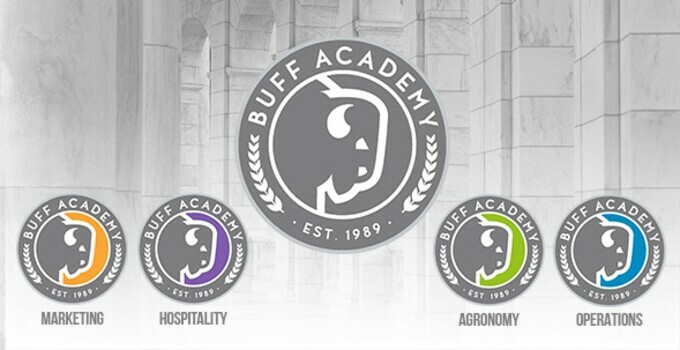 Buff Academy was created to provide golf course operators with innovative ideas and best practices from the Billy Casper Golf ("BCG") "Buffs." These "Buffs" are experts in various industries and joined BCG to provide insights not commonly found within the world of golf course management and operations. Need to market your course on social media or via email and SMS? Do you have questions about agronomy or hospitality or have logistics and operations issues? Our “Buffs” have been there, and they have expertise to share. Read as Billy Casper Golf’s CMO and Marketing “Buff” Kyle Ragsdale, introduces SEO as it relates to the golf course management world. Learn to cut through the hype and generic sales pitches to build an SEO plan that works for golf. How do we make sense of the hype? We know Google is the most trafficked website on the planet and that successful page ranks result in more Google referrals to sites. It’s indisputable. But at what cost? Enter the age old marketing question: What is the yield on my investment? What is my ROI? But there is more: Marketing "Buffs", Aline Kasliner and Jessica Lewis explain how BCG uses SEO to drive revenue and build relationships with its golfers. This whitepaper is the first in a five part series about SEO, and digital marketing in general, all tailored to be relevant to the golf industry. Click here to download this whitepaper, and be on the lookout for more. We also want to hear from you! Over the next few weeks we will share more tips via email and social media. Feel free to respond to us and let us know what topics you’d like to see. We know there is strength in numbers, so invite your friends, Buff Up, and prepare to be BUFFALO STRONG. Soon we will open a new web portal, allowing you to access past tips and communicate directly with our "Buffs." Until then, feel free to reach out to us via email. If you aren’t on our email list, click here to get the whitepaper and stay informed.